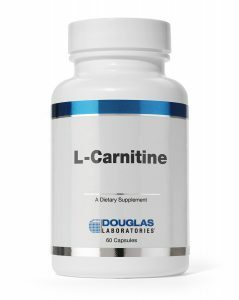 L-Carnitine is an amino acid that is produced endogenously in the body. It plays an important role in energy generation, as well as muscle movement, brain and heart function, and several other physiological processes. 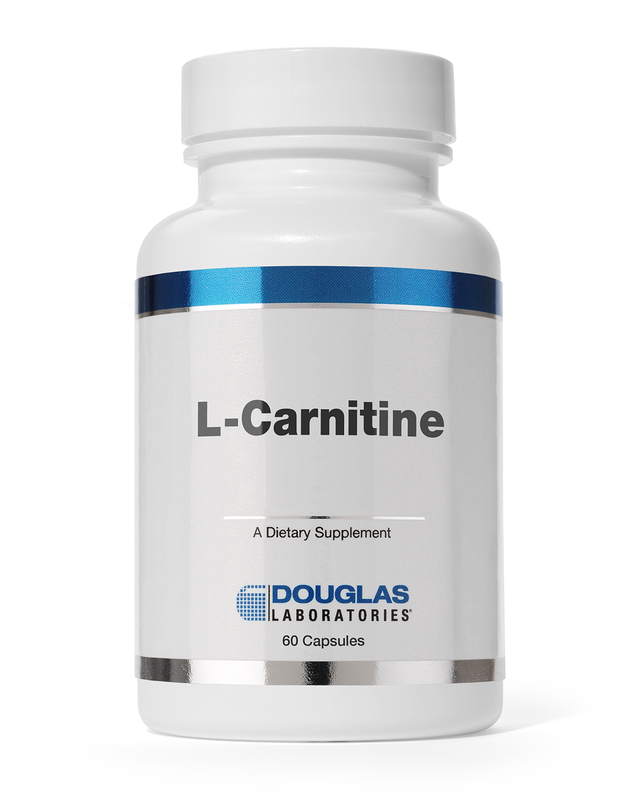 L-Carnitine is usually compounded with other amino acids in an effort to maximize the benefits and end results. However, it is usually administered alone to stimulate weight loss. The patient’s prescribing physician will determine the exact dosage and treatment protocol. Generally, when administered alone L-carnitine is given once every 1–2 days. When compounded with other amino acids or formulations, the protocol can vary dramatically. At AAI Rejuvenation Clinic, our L-carnitine comes in 10 ml vials that do not need to be refrigerated. As long as it is kept in a cool, dry spot there should be no issues with its efficacy.